Sales Management Training Courses courses often conjure up the picture of long courses filled with lots of great theory and knowledge building, folders three inches thick, flip charts and pages of great ideas. But how many of those great ideas make it back into the business? How much of that great theory ever sees the light of day? How much does the business actually benefit from the training? If you’re looking for those long, bloated, theory heavy sales management training courses then the Morton Kyle Concise Sales Management Training Courses are not for you. Simply, we believe that as sales managers, sales team leaders and sales leaders, you know a lot about selling and sales. We also believe your time is precious, and that any time you’re not with your teams, coaching, developing, motivating and managing is perhaps time not used to its best. 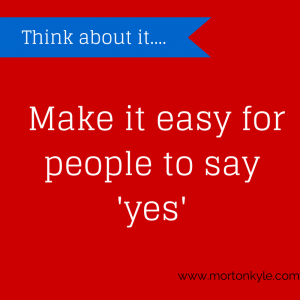 That’s why we’ve developed the Morton Kyle Concise Sales Management Training Courses. We are less concerned with training sales managers, and absolutely 100% focused on helping you solve their key sales problems. As a sales leader you know where you need to be. You know what you need to do. You might just need a little help quickly getting to the best version of you as a sales leader. 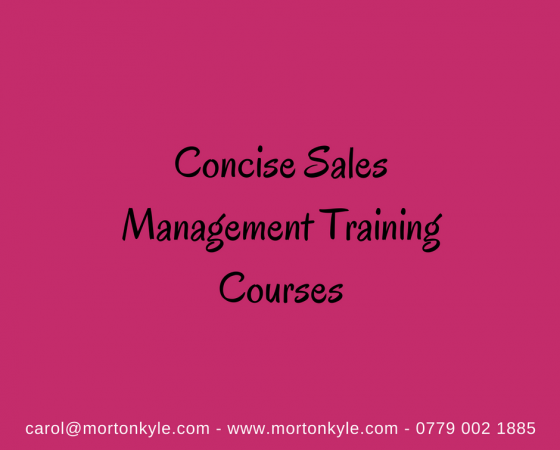 In the Morton Kyle Concise Sales Management Training Courses we address key sales performance issues in each of our modules. You are not obliged to take every single module. You can pick and choose the module(s) you want and leave the rest. Each module/course lasts from 8am – 1 pm/ 5 hrs, and focuses on specific sales problems and sales issues faced by sales leaders in today’s fast paced world. Value Added Selling – Standing Out from the Competition – Capitalising on How You Sell Not What You Sell. Disruptive Selling – What Does Disruptive Selling Look Like in My Business and Should I Use It? Relationship Driven Selling – What Does Relationship Driven Selling Look Like in My Business and Should I Use It? Consultative Solution Selling – What Does Consultative Solution Selling Look Like in My Business and Should I Use It? 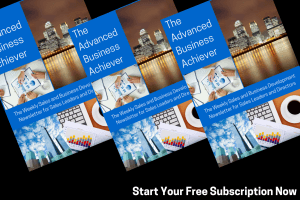 Account Based Selling – What Does Account Based Selling Look Like in My Business and Should I Use It? Designing a Sales Process that Works – Using Your Sales Process and Sales Metrics to Drive Sales Growth and Profit. Building a Great Call Structure for Cold Calling – Cold Calling Sales Call Structures that Work. Sales Coaching – How to Coach Sales People for Sales Success. Face to Face Sales Call Structures that Convert – Structure Sales Presentations that Convert Prospects to Buyers. The Objection Free Sales Pitch – Sales People Create Objections for Buyers – How to Avoid Creating Objections. Building Your Sales Play Book – How to Replicate Sales Best Practice and Maintain a High Performance Sales Culture. Sales Metric and Sales Performance Management – What Sales Metrics to Use, How, When and Why. If you don’t see what you’re looking for here, then call us and tell us what you want, we’ll add it to our list for you. We run each course for groups sizes between 5 – 12 maximum and is bespoke for your business. The format is flexible in how it achieves the course goals. Initially we spend time on agreeing the issue to be discussed, before exploring solutions, building up a strategy to attack the business issue, reviewing solutions and fine tuning the implementation. This way you gain a consensus on thinking, a defined action plan with key account-abilities agreed and a strategy for taking the new thinking and new skills back to the business. Why the Concise Sales Management Training Courses? Sales management training courses can be great. But you can often find these courses are bloated with information. Information that you will never used. Information that you need to reworked on getting back to the business. Or even worse, information that you ignore completely since time to implement is too high. The Morton Kyle Concise Sales Management Training Courses cut out all of those issues. We deliver exactly the training and business insights you need, quickly and simply in an easy to digest and use format. Sales management training courses that solve real-world sales problems. However, if you’re looking for something more generic – Check out The Sales Improvement Workshop . Great for Sales People and Sales Leaders. Or if you’re confused about where to start your sales improvement journey take a look at our Sales Audit service. If you’re looking for Sales Management Training Courses in your business to elevate your sales leaders and drive improved sales performance, call us for a chat to see how we can help you quickly achieve your sales goals. This entry was posted in Blog, Sales Leadership, Sales Management, Sales Performance Management, Sales Strategy, Sales Training and tagged Concise Sales Management Training Courses, Developing Sales Managers, Sales Management Training, Sales Management Training Courses, Sales Modules for Sales Management, Sales Training Courses, Short Sales Management Training Courses. Bookmark the permalink.